Are you receiving too many Learning Center emails? Are you overwhelmed with the amount of emails you receive? Do they clog your inbox? You will receive Learning Center emails for a variety of reasons. And when you’re enrolled in several online courses and subscribed to forums, these emails can quickly fill the inbox and drown you in notifications! There is a solution! You can tell the Learning Center to combine all the Learning Center emails into one that you receive daily. It’s called a daily digest. This How-To will show you how to manage you email notifications by choosing to receive a daily digest of all your emails from the Learning Center. 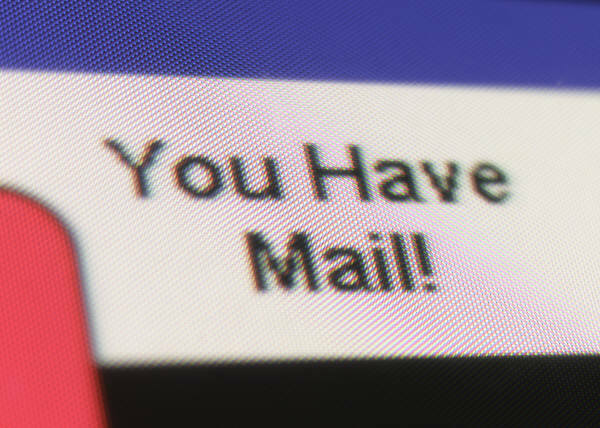 There are three options when considering how you want to receive emails. No Digest – You will receive an email for every notification. Complete – You will receive one email daily with all the notifications of the day. This is the recommended option. Subjects – You will receive one email daily with only the subjects of each notification. You will be required to click on them to enter the Learning Center and read them. 2. Find the Settings block in the left column. 6. Choose one of the options displayed. No Digest, Complete, or Subjects. 7. Click “Update Profile” at the bottom of the page. You’re set! This entry was posted in How-Tos and tagged email, notification. Bookmark the permalink.